Home / Uncategorized / Submissions open! 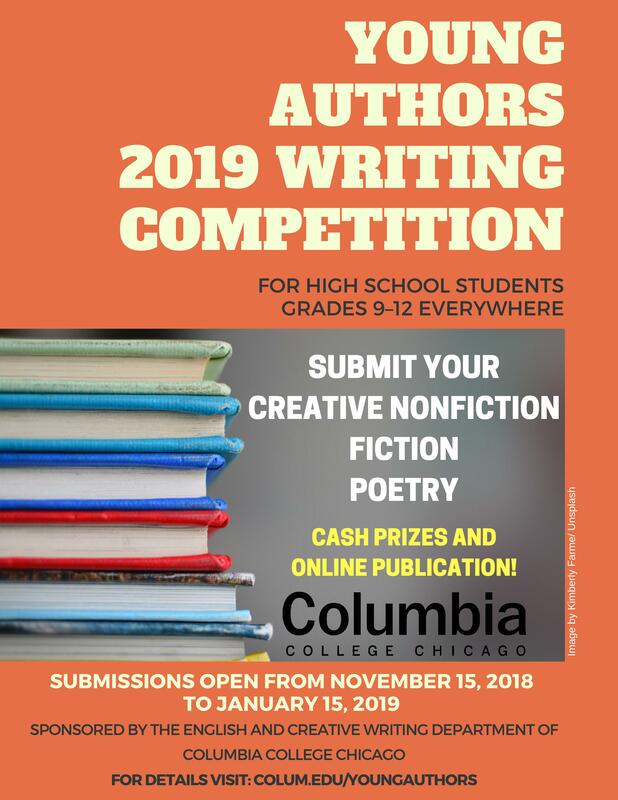 Submissions for the 2019 Young Authors Writing Competition are now open! Check out the submissions guidelines for more information. Happy writing!